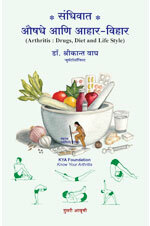 Arthritis affects 15% people i.e. 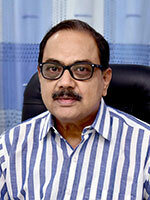 over 180 million people in India. This prevalence is higher than many well known diseases such as diabetes, AIDS and cancer. 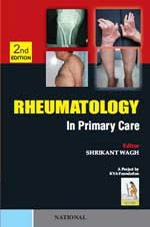 Rheumatology is a holistic super specialty of Internal Medicine that deals with arthritis and rheumatism. 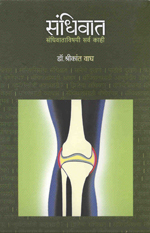 Rheumatism indicates pain arising from joints or other elements of musculoskeletal system. There are over 100 rheumatological disorders classified by World Health Organization. Shortage of trained rheumatologists in India has led to management of these diseases by untrained doctors, practitioners of alternative medicine and quacks. Insufficient appreciation of rheumatological problems appears to be due to lack of knowledge about these conditions. 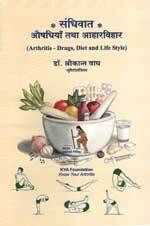 arthritis-india aims at providing scientific information on arthritis and allied conditions and help patients overcome their problems. All patients with joint and back pain, especially if associated with swelling and stiffness in morning or after a period of rest, must see a rheumatologist at an earliest possible date. Delay in reaching specialist Rheumatology services is the most frequent cause of irreversible joint damage. A rheumatologist can save cost of therapy by avoiding unnecessary investigations and by reducing loss of work-days with proper diagnosis and effective management. The domain of Rheumatology also includes bone, muscle and systemic diseases such as osteoporosis, myositis, systemic lupus and vasculitis. Any patient with unexplained fever, anemia, weakness, weight loss, fatigue, loss of appetite and recurrent abortions should also be assessed by a Rheumatologist. Marathi is an official language of State of Maharashtra - second largest populated state in India.in India with a population of over 112 millions. It is 4th most spoken language in India and 15th most spoken language in the world. 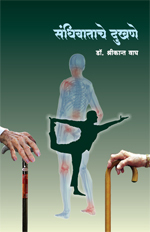 arthritis-india endeavors to publish scientific information on Rheumatology and related topics in Marathi language for creating awareness amongst this vast population.